Our names are Arnie and Tricia Schlottman and together we operate Red Feather Guides and Outfitters, located Northwest of Fort Collins on Hwy. 14 just 70 miles up the scenic Poudre Canyon in Gould. We are located about 3 1/2 hours from Denver and 1 1/2 hours from Fort Collins. In 2012, Arnie has been in the outfitting business for the past 30 years. Red Feather is located in North Park, one of Colorado's high mountain parks, to be in the midst of exquisite scenery and wildlife - North Park is the "Moose Viewing Capitol" of Colorado. We developed several programs that include horseback rides, summer trips offered June through September and horse seminars for groups and families. 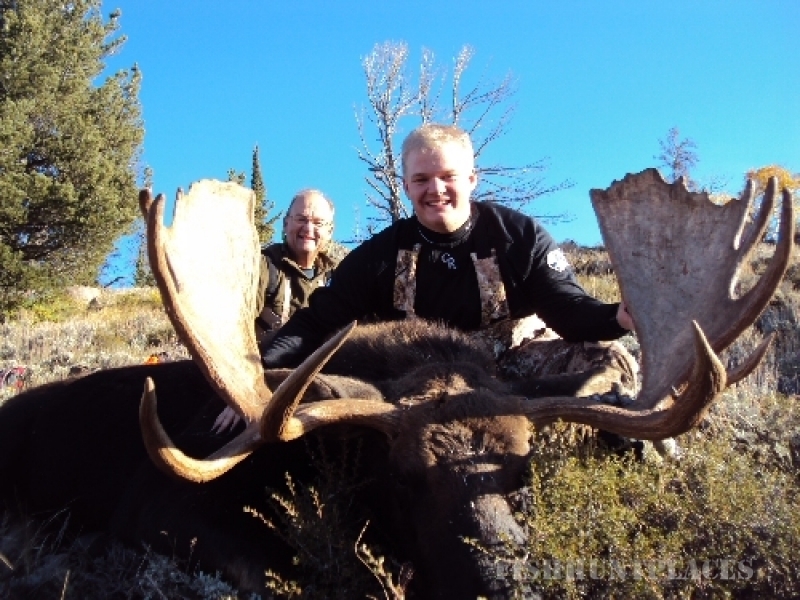 After the summer season, the focus is on wilderness big game hunting trips that last through November. All trips originate at the lodge, which is easily accessible by flying into Denver or Steamboat, Colorado or Laramie, Wyoming. 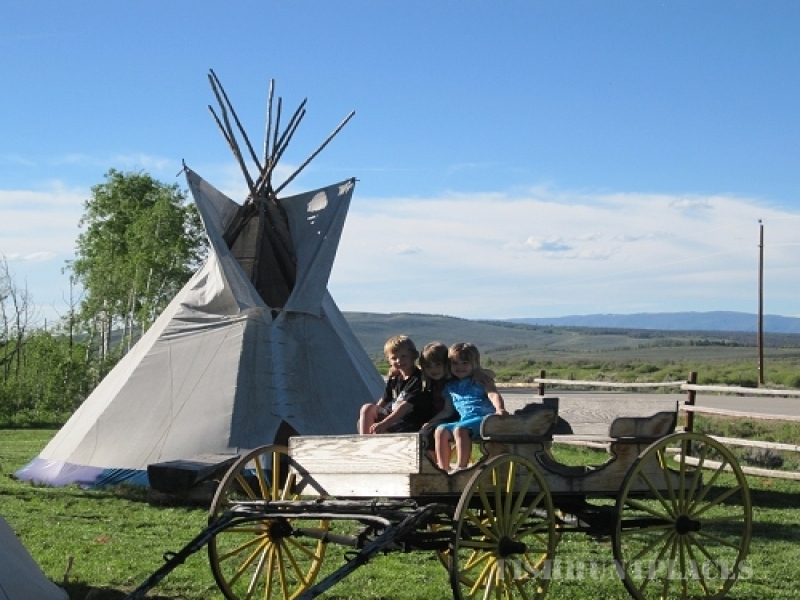 The lodge is a short 1 1/2 hour drive from Steamboat Springs and Laramie and 3 1/2 hours from Denver. Our aim is to maximize your chances of success. We bring you directly and comfortably to remote areas away from crowds-places where our scouting shows game to be plentiful. 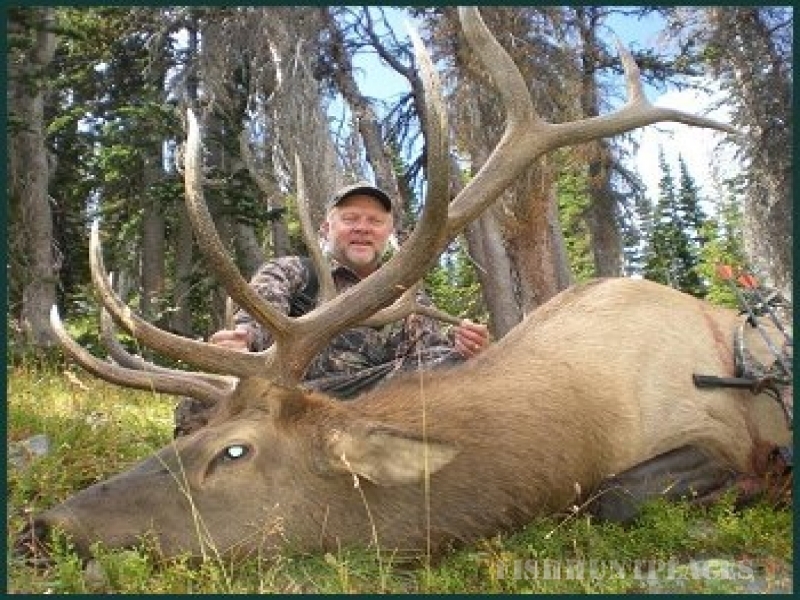 We take care of the time consuming camp details to free your full energies for the hunt. 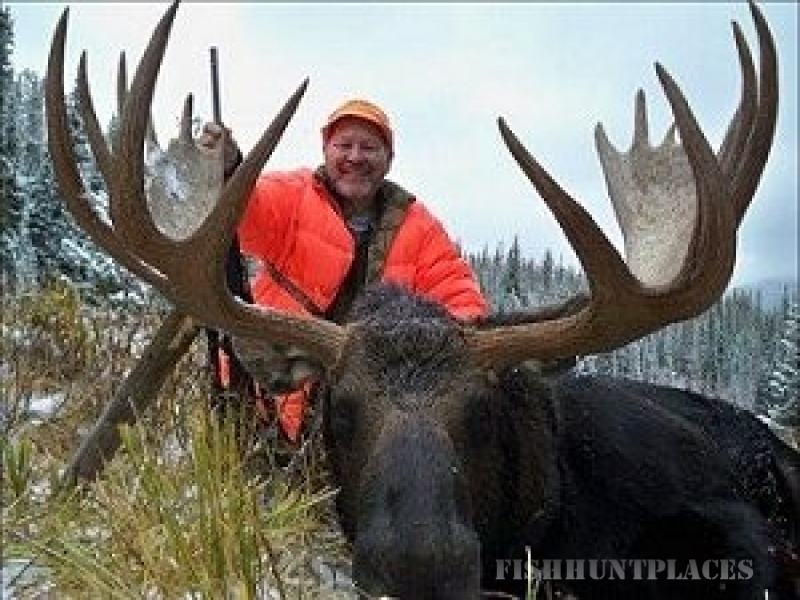 We provide you with tips and information to help hone your huntsmanship in preparation for an unforgettable experience. 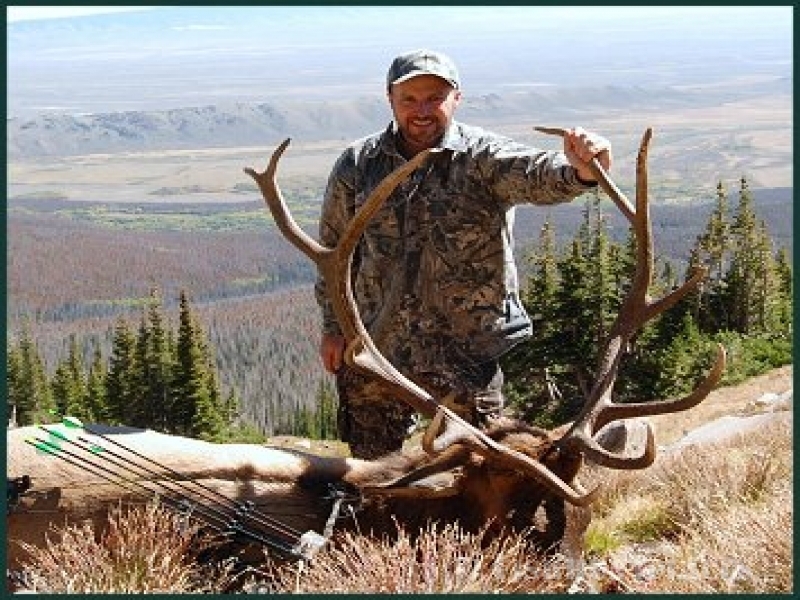 The areas we select for your hunt are among the most beautiful and remote in the Colorado Rockies. The scenery you will see and the pure air you will breath are world famous and will play no small part in making your hunt an unforgettable one. This hunting camp includes day-early arrival, riding and pack horses, heated tent, cut firewood, thick foam sleeping pad on top of a cot, home-cooked meals, your game professionally dressed, packed to camp and out to trailhead. All full-service hunts are done on horseback in wilderness areas. Horses are in camp at all times and usually ridden daily. On the night before packing into the Wilderness Area, hunters stay in electrically heated cabins and take meals back at Red Feather.